Nothing is more frustrating than trying to shop around for a used vehicle only to find that the vast majority of them have incredibly high miles. When you work with us at Carson Cars, you are going to see that we make sure that have a great selection of vehicles that have low mileage. Not only that, but we also have free warranties on each of our low mileage cars in Seattle so that you can truly get the most out of your shopping experience. 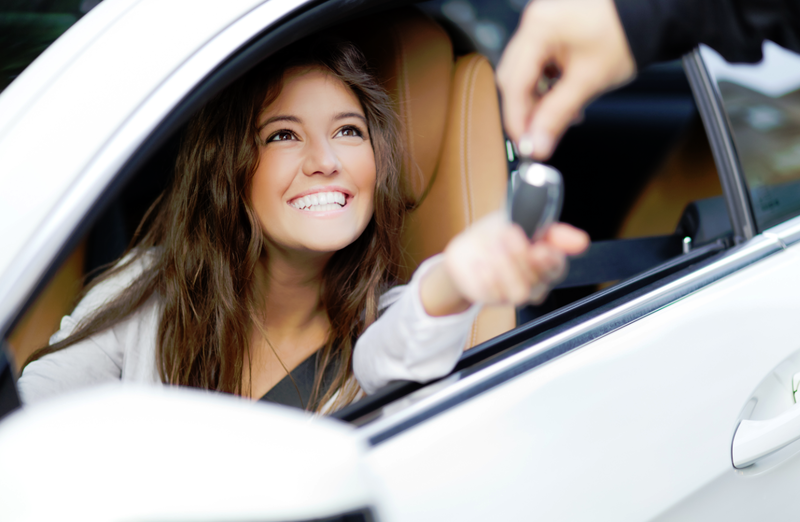 Once you are ready to buy a new to you vehicle, you should know that our customer service team at Carson Cars will stop at nothing to find you exactly what you are looking for. We always make sure that we have at least 200 vehicles for sale on our lot for you to choose from and if we don’t have what you are thinking of buying, we will do all that we can to locate a vehicle for you. Never again will you have to feel like you need to settle for less. When you shop with our family owned and operated dealership, you will have the peace of mind in knowing that we will do all that we can to make your experience a good one. With a simple phone call to us, we will set up a time for you to stop by and take a few different low mileage vehicles for a test drive until you find one that you fall in love with. Carson Cars specializes in low mileage cars in Seattle to meet your needs. Call us today at (855)583-9356 so that you can learn more about our selection. We look forward to meeting with you to give you a great deal!